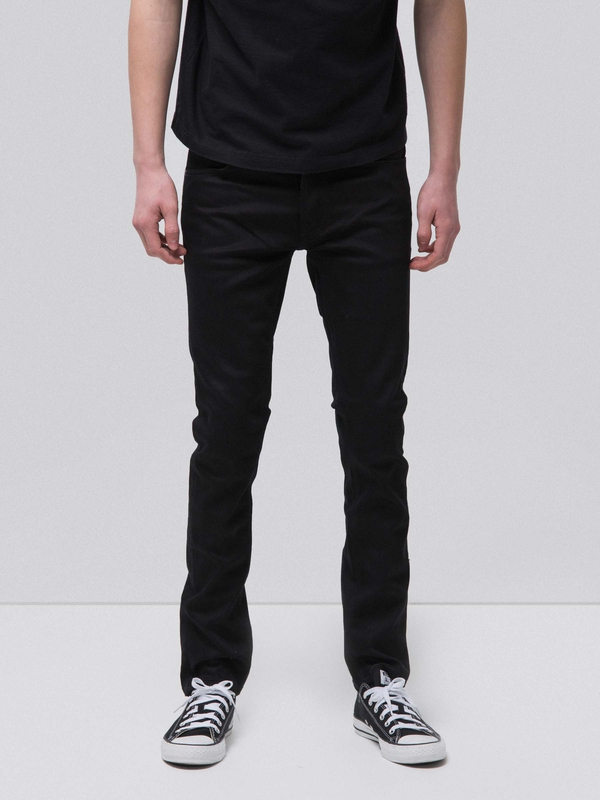 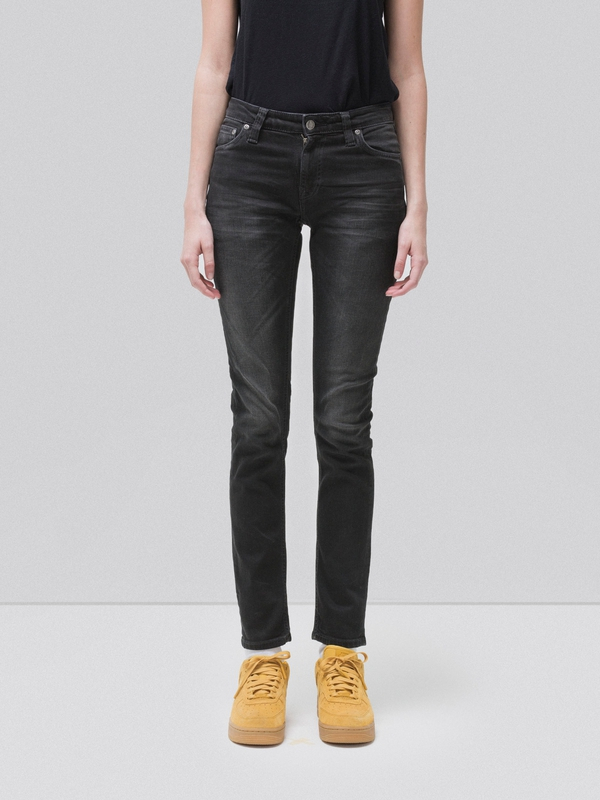 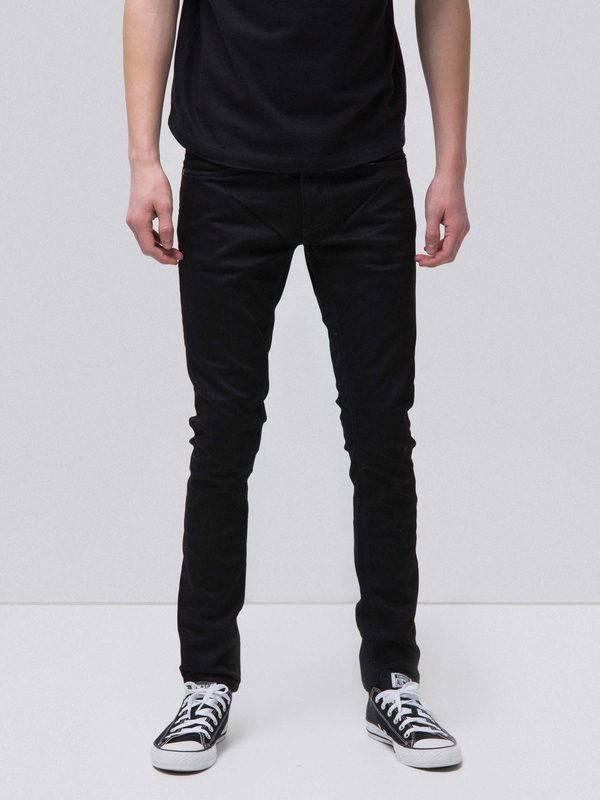 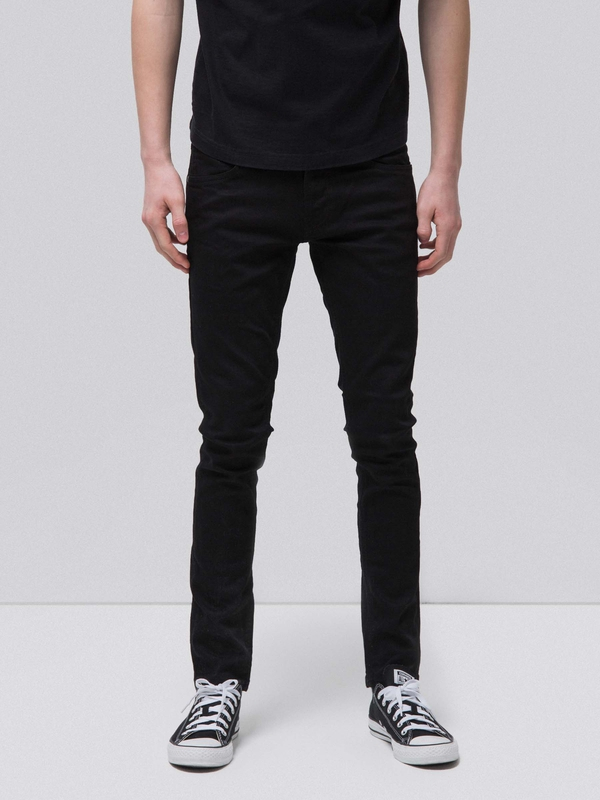 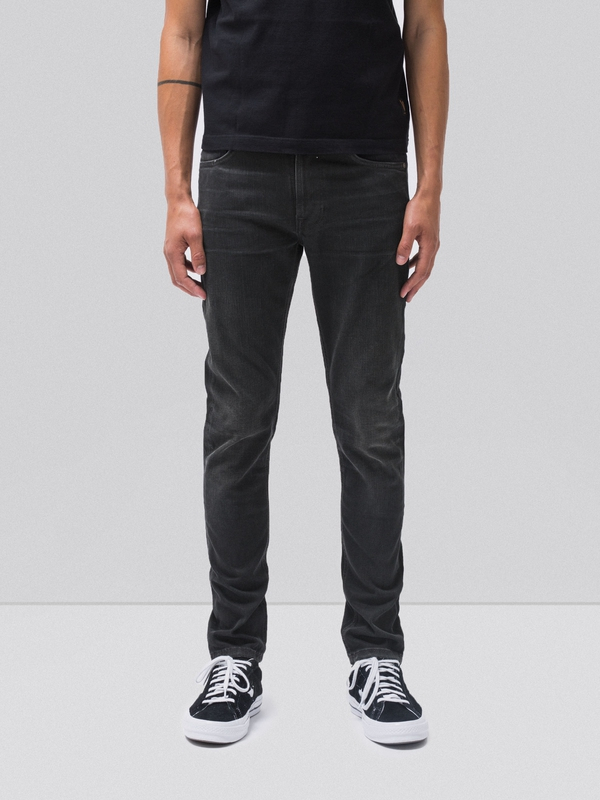 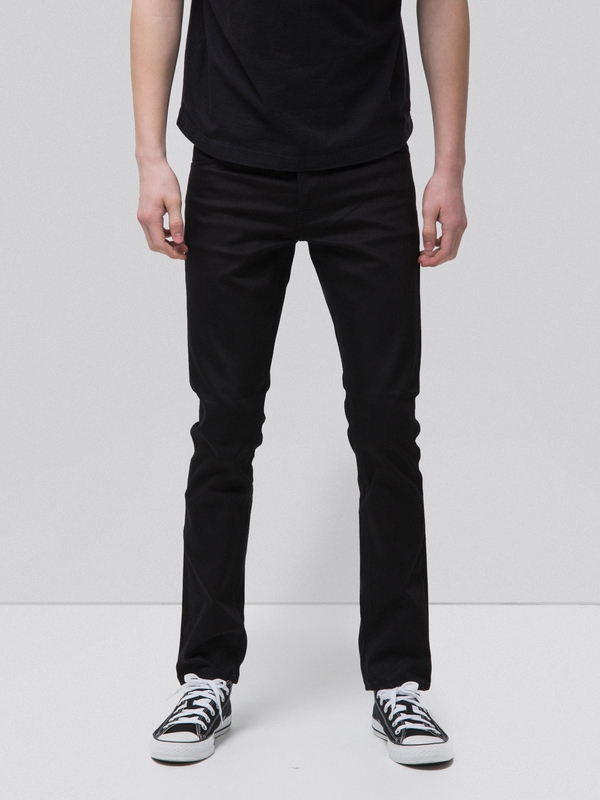 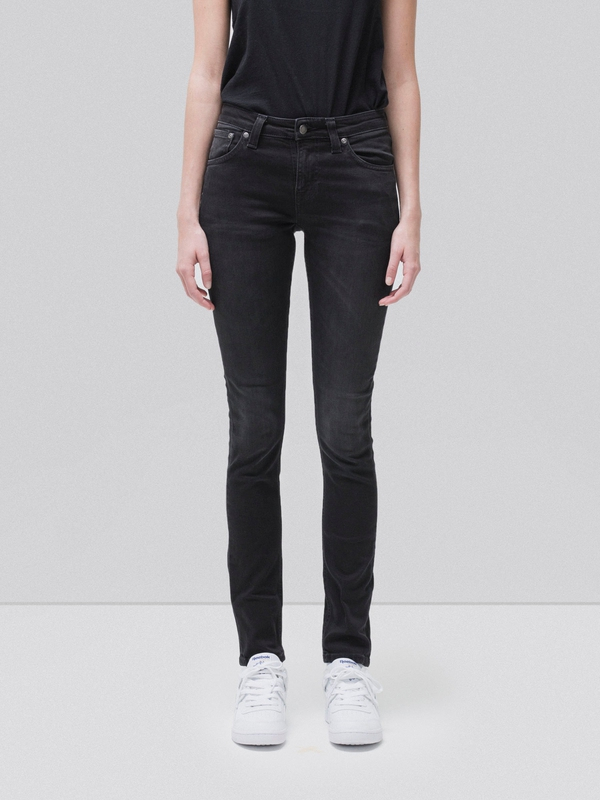 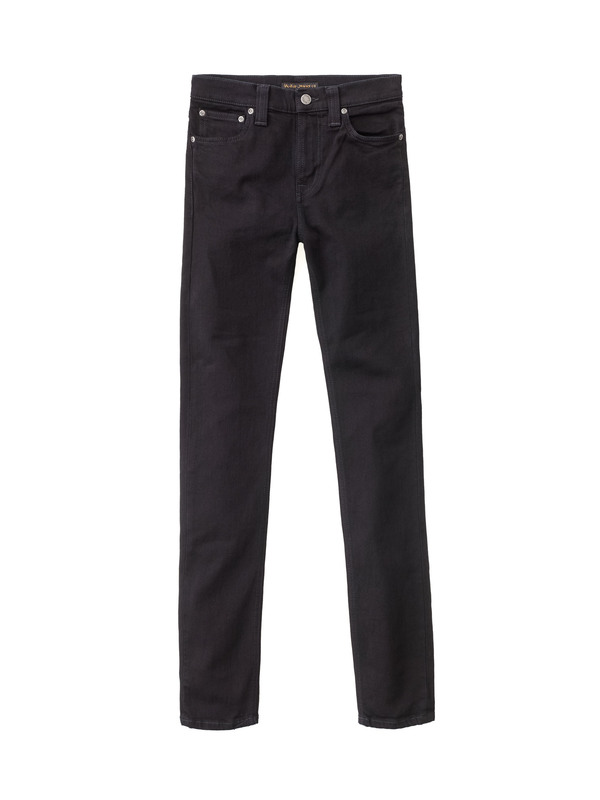 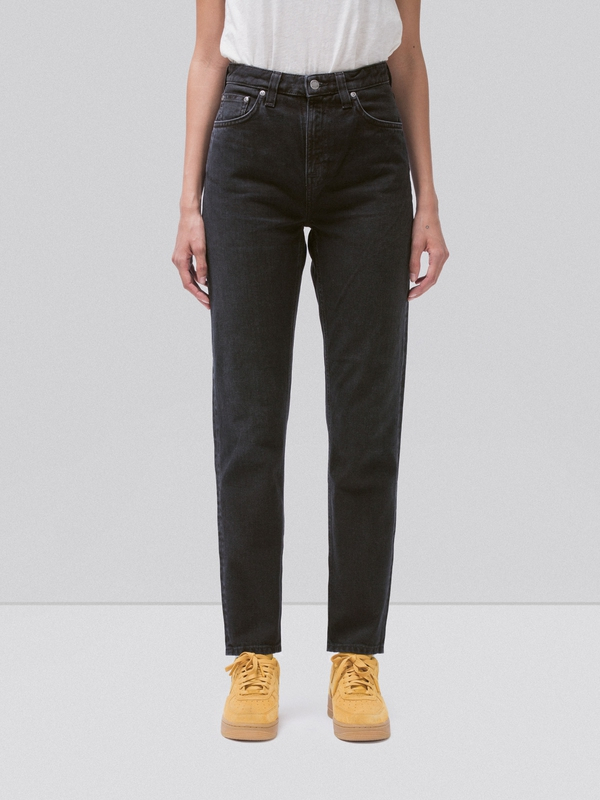 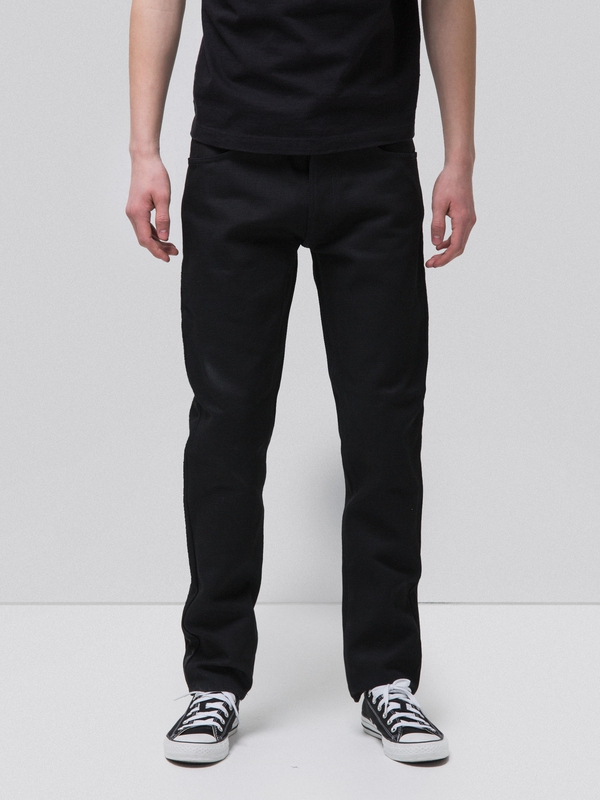 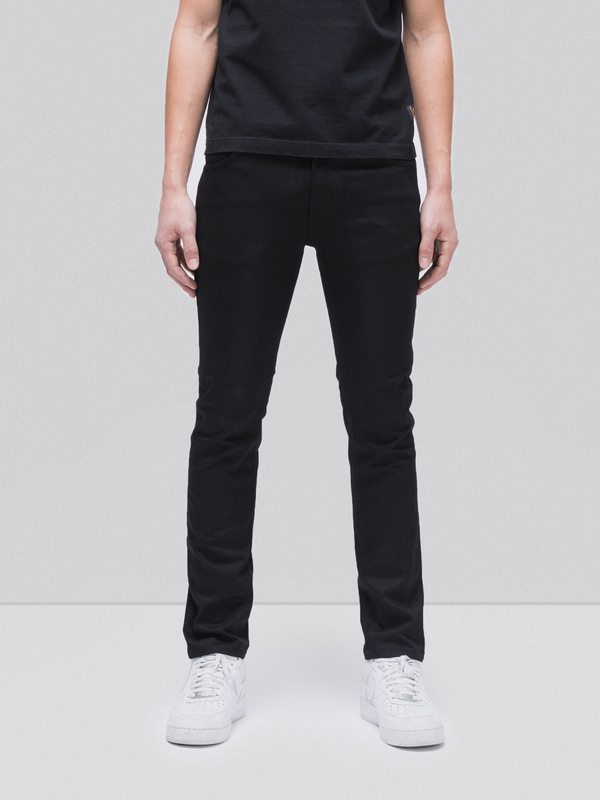 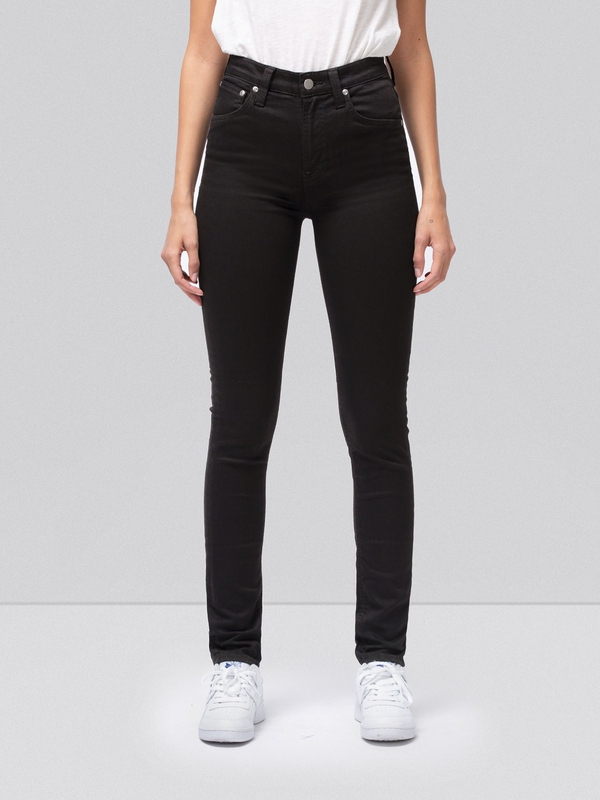 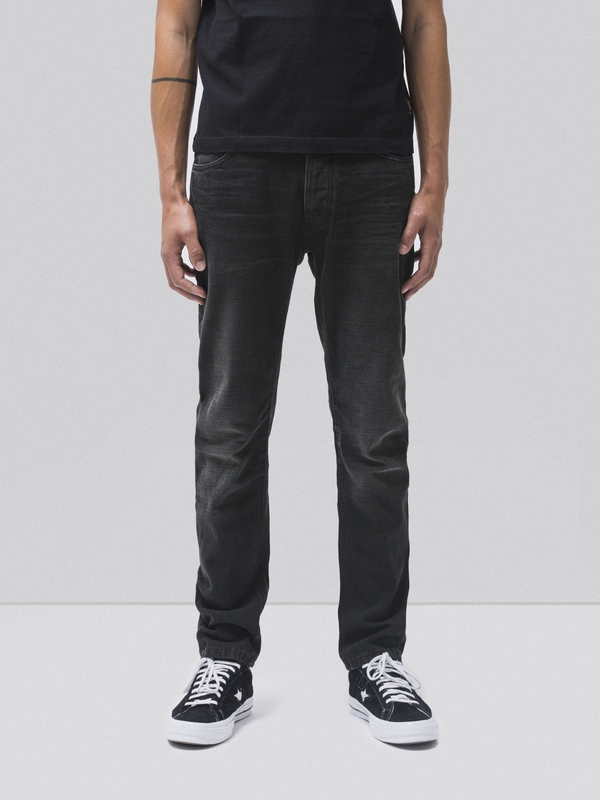 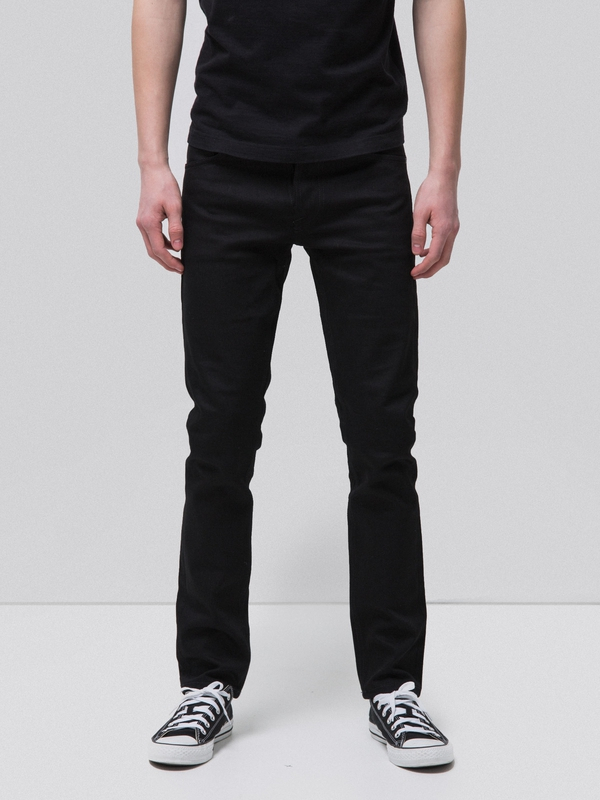 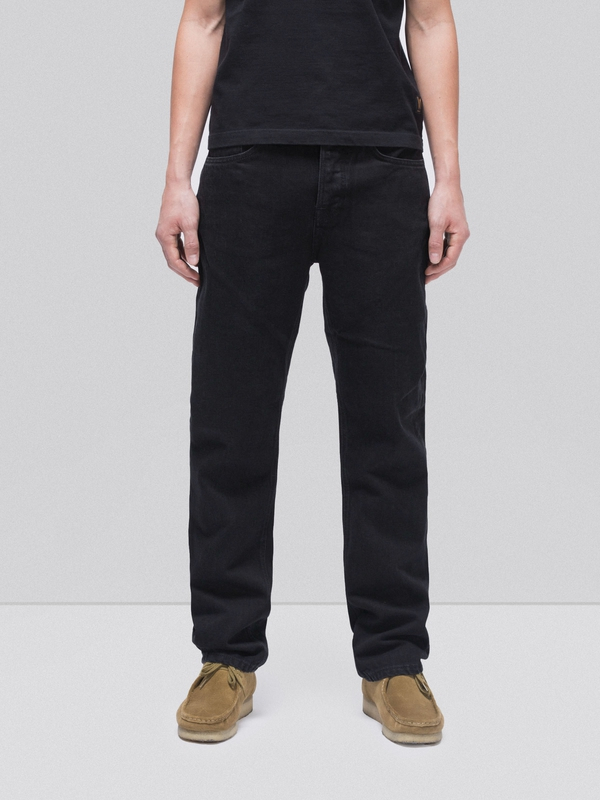 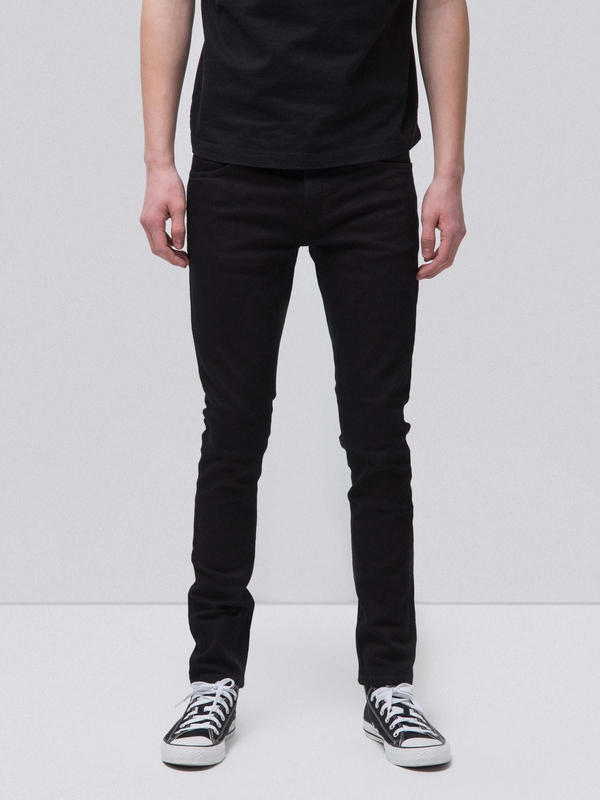 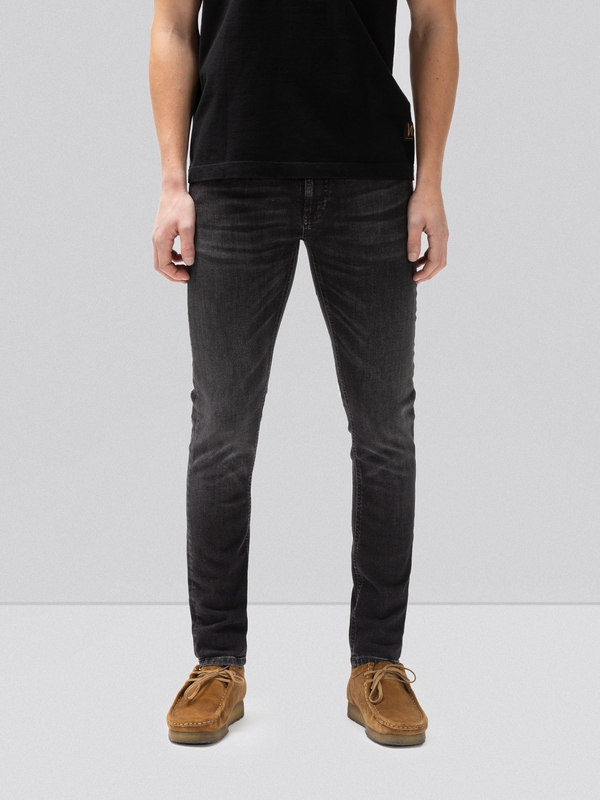 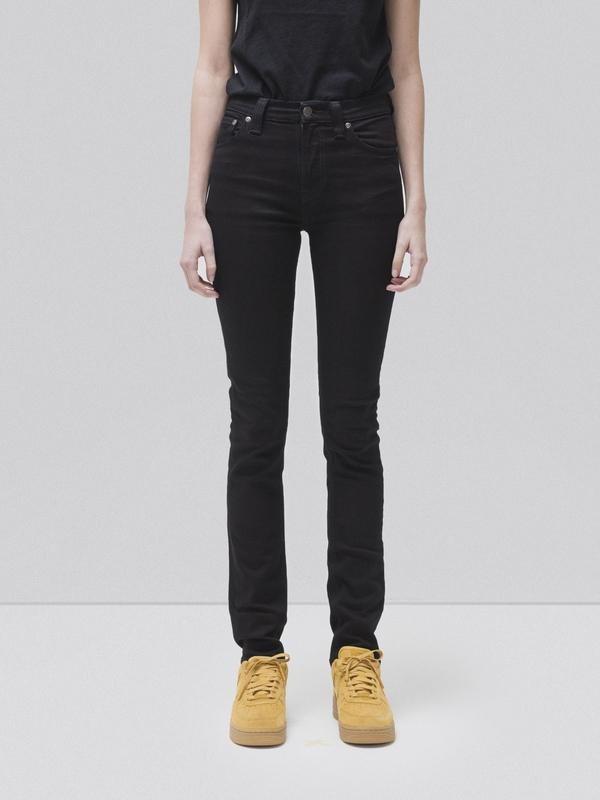 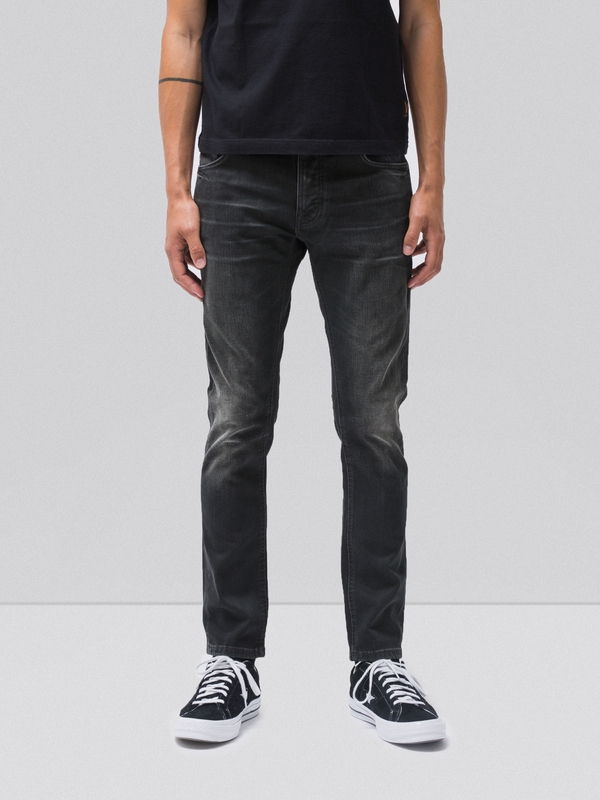 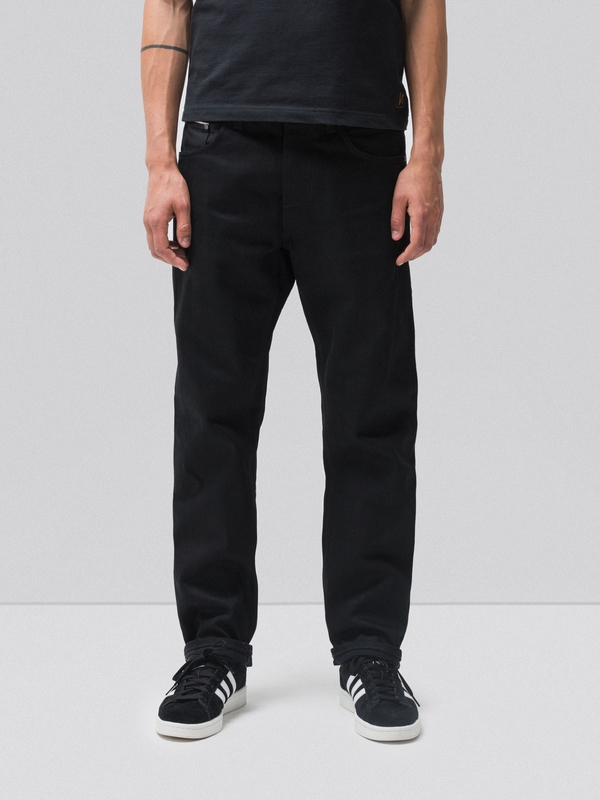 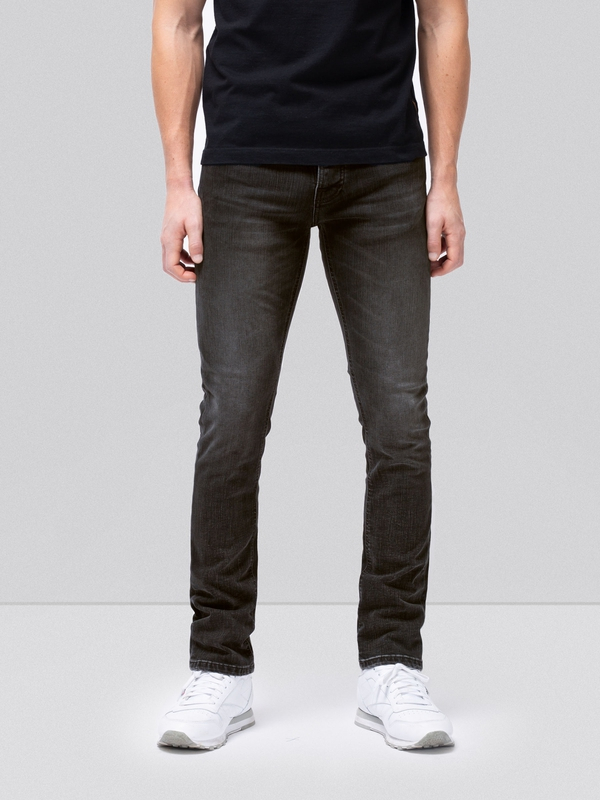 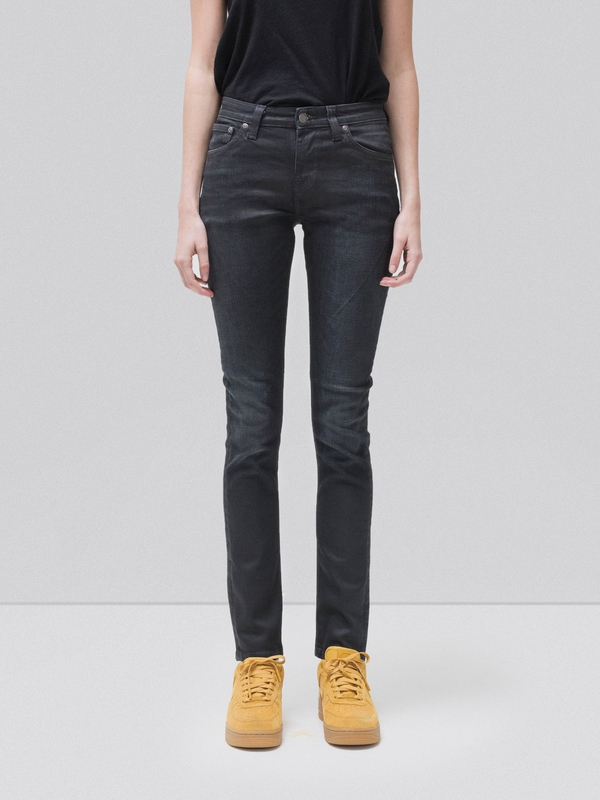 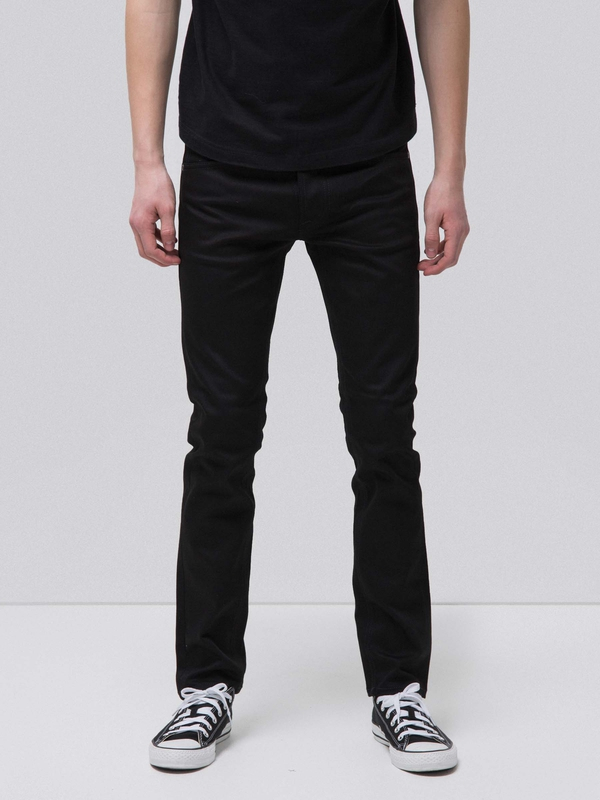 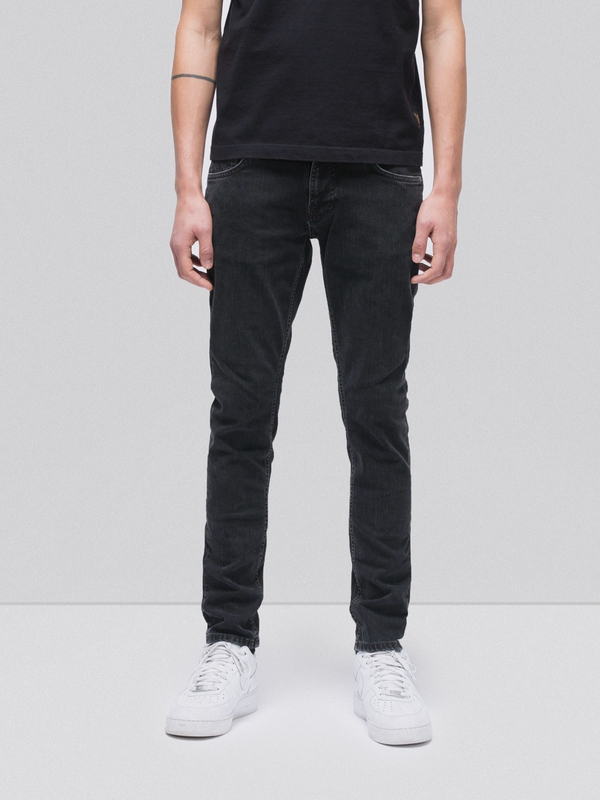 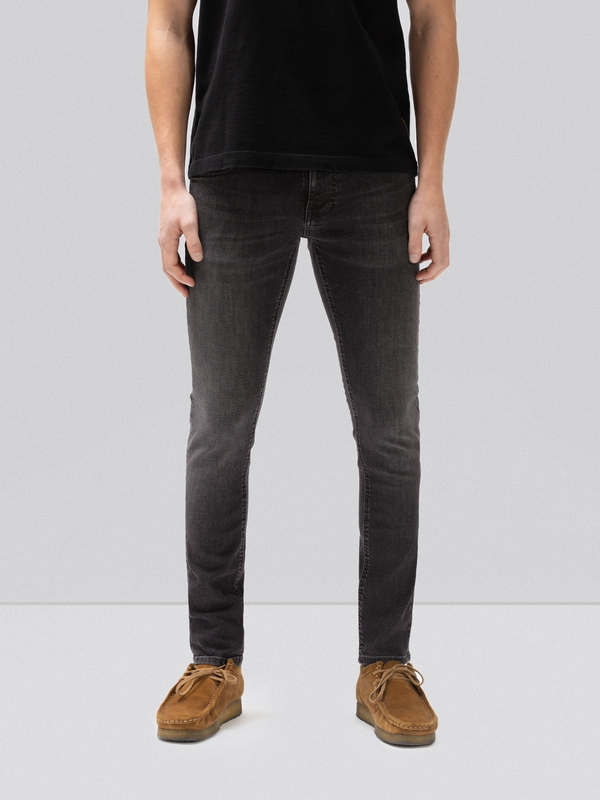 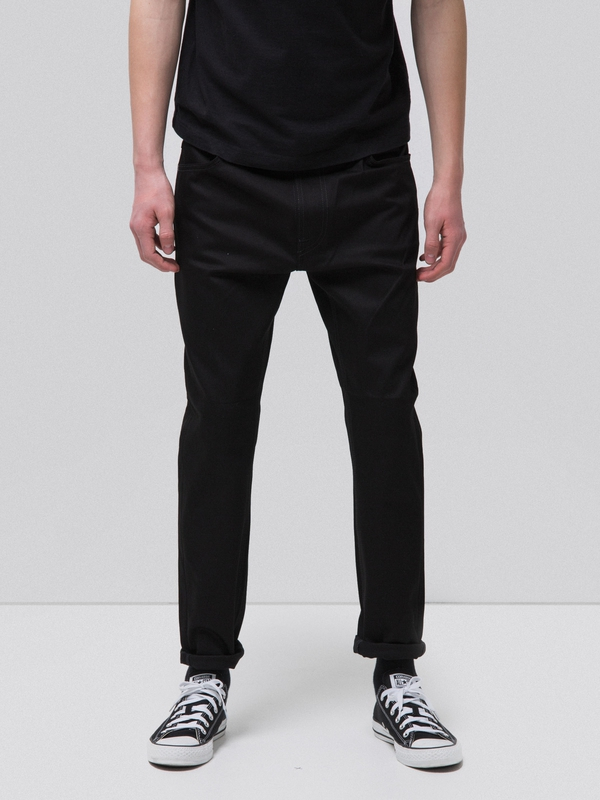 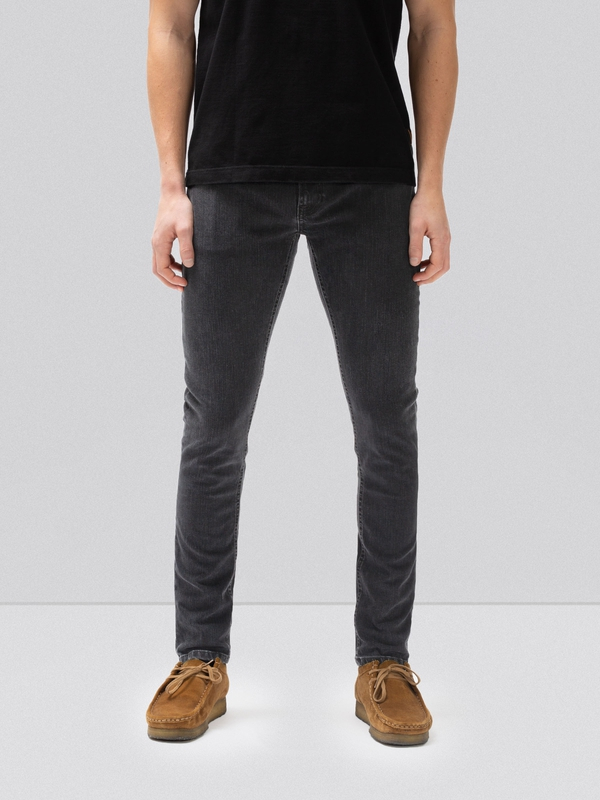 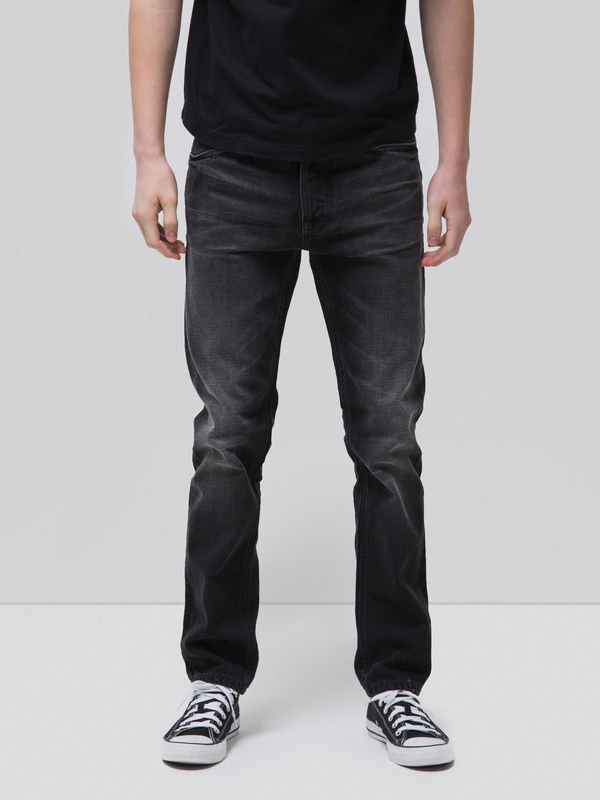 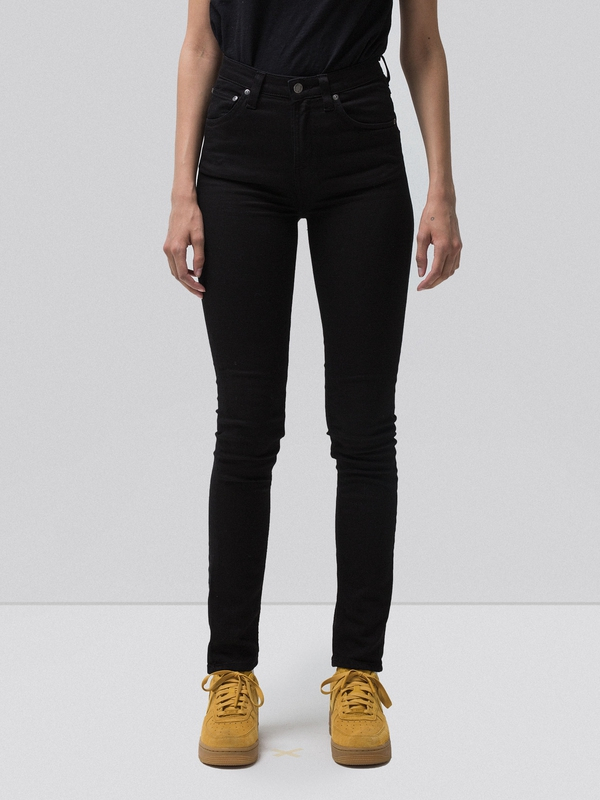 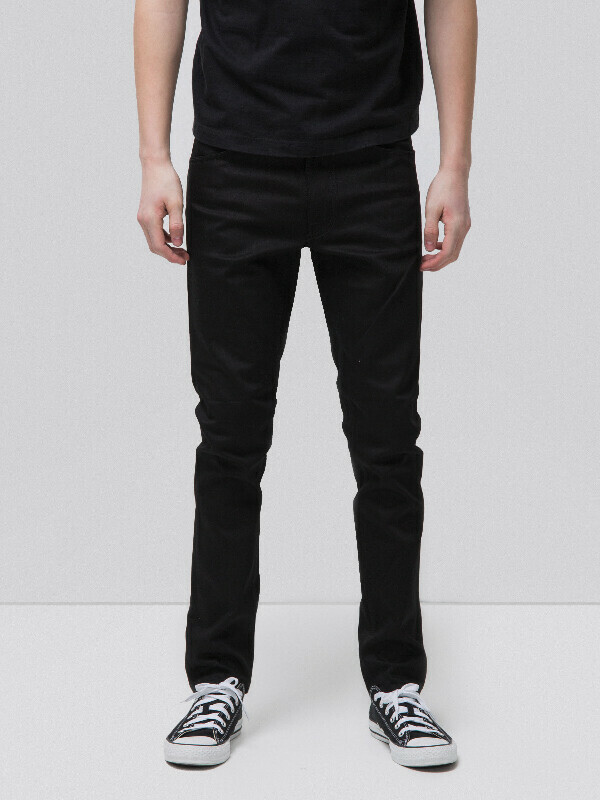 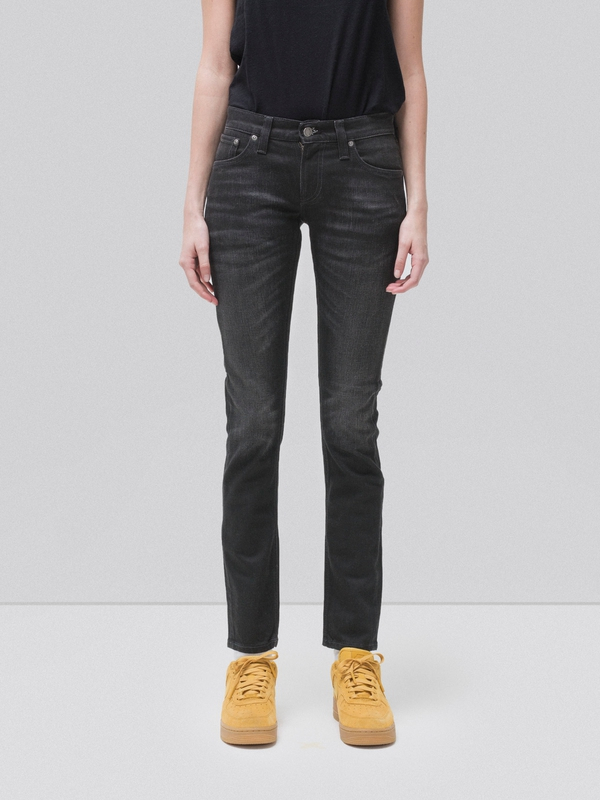 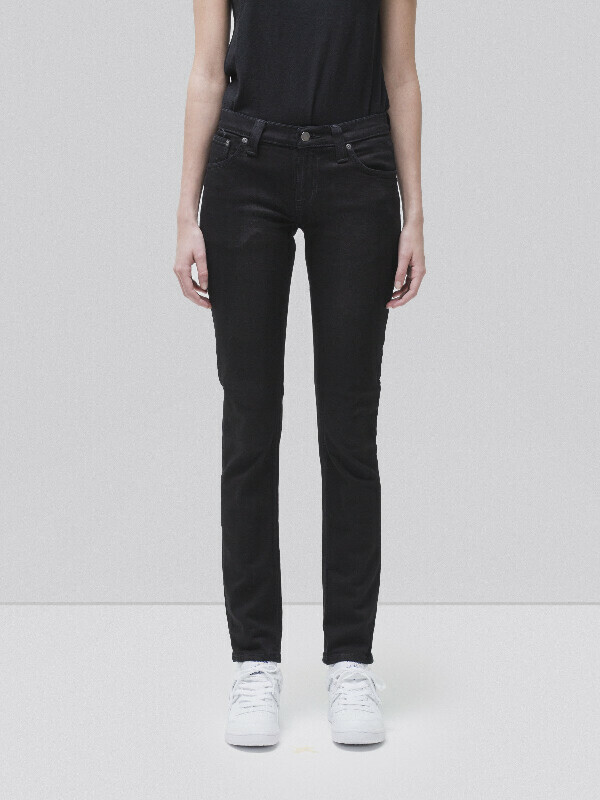 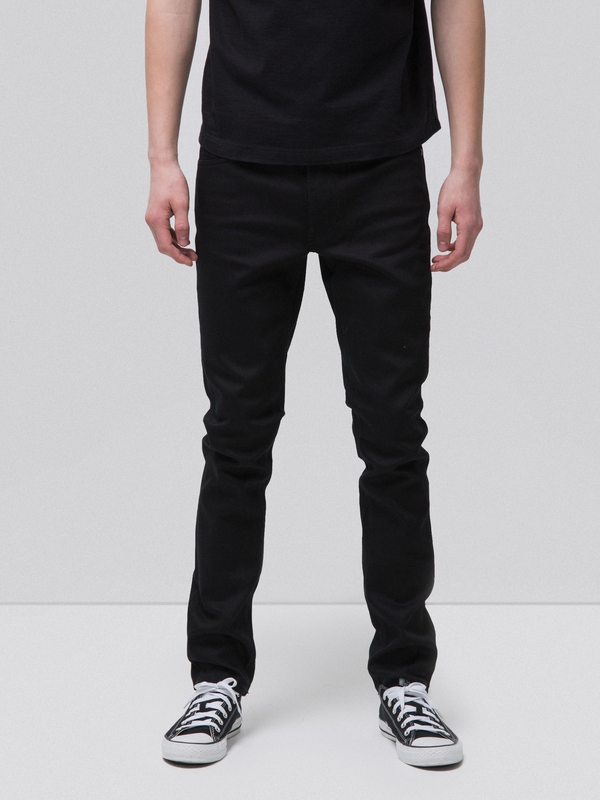 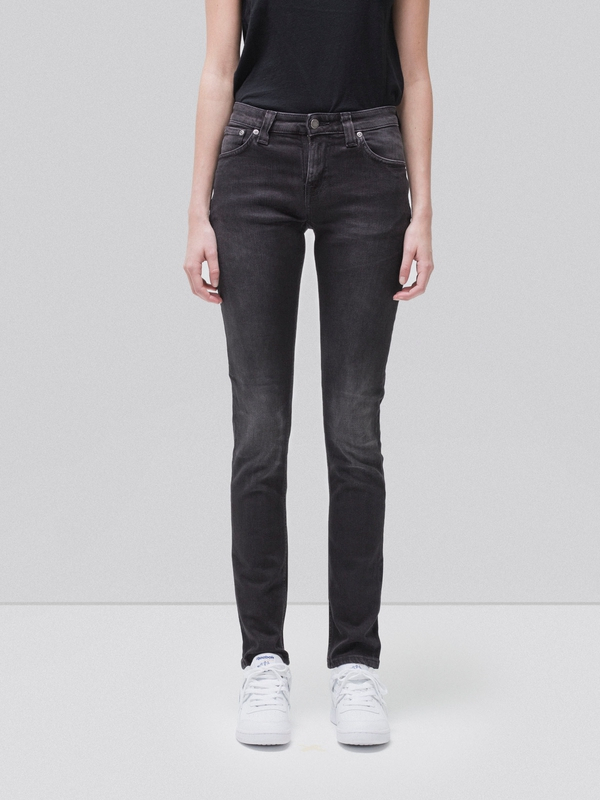 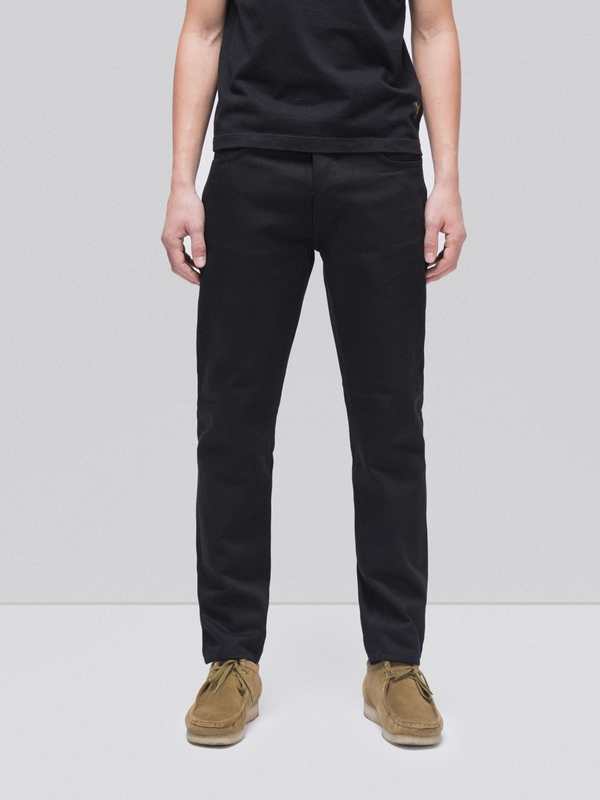 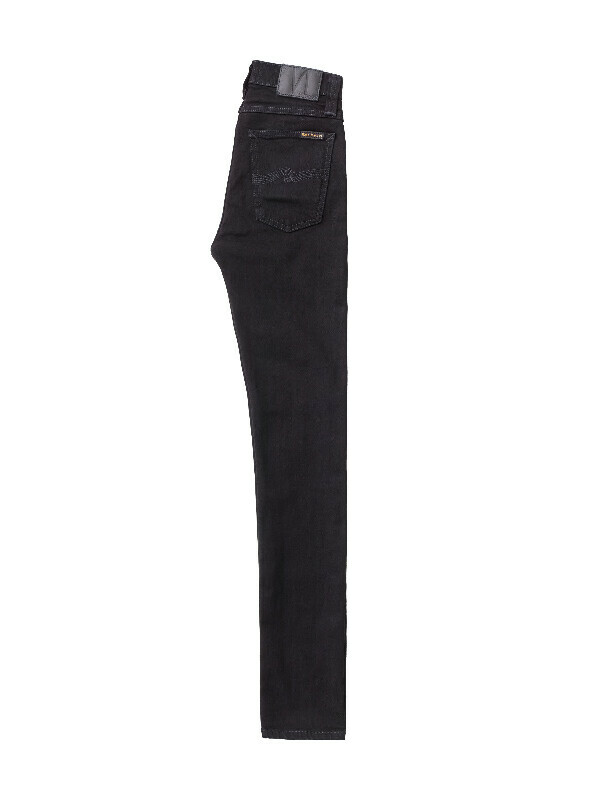 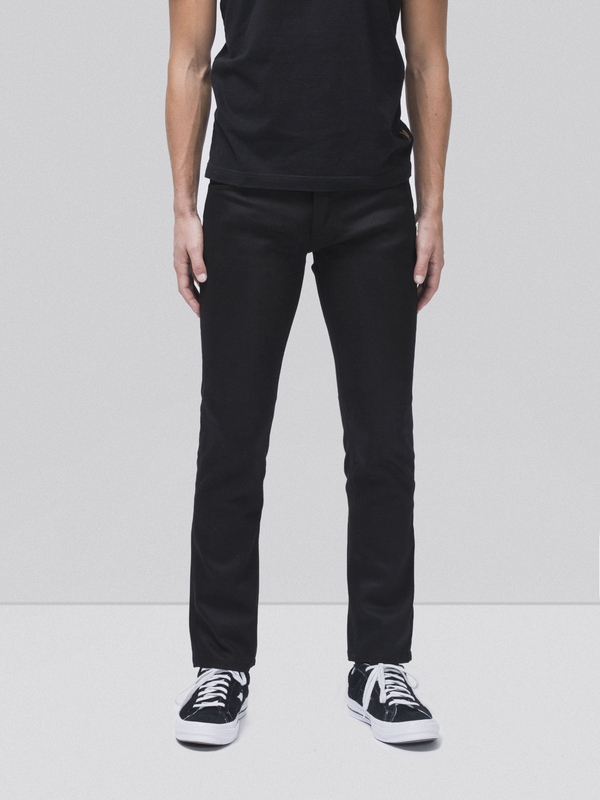 Jeans made in our classic black power stretch denim option. 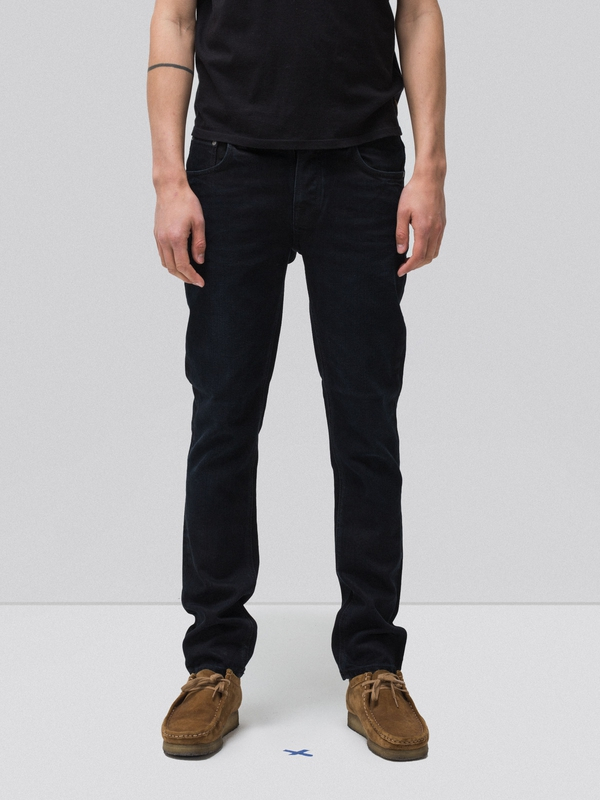 The original fabric is a deep indigo dye, over-dyed with black, so when you wear it and wash it, the indigo becomes visible where you develop wear and tear.  This gives the fabric some great, blackish, almost petrol blue contrasts.